The full-back was given a press conference today following his return from Bergamo and spoke about what it felt to return to his parent club. 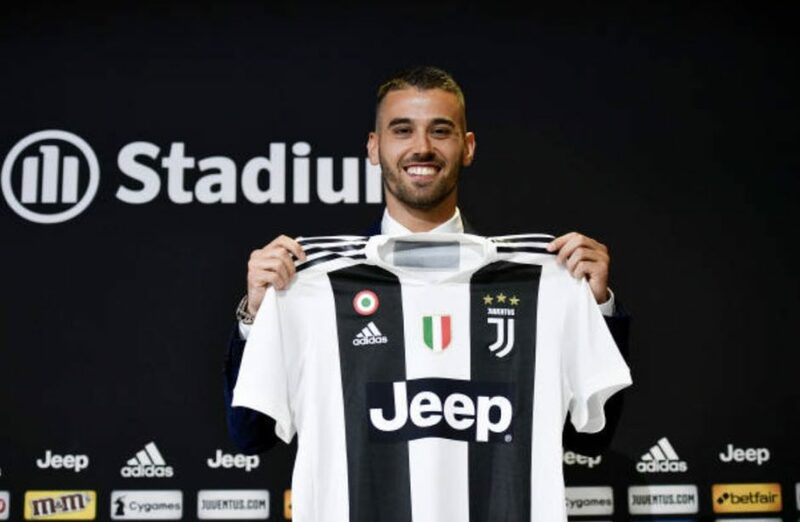 “First of all, I have to thank you that there are so many people here, I thought it would just be my agents asking me questions!” Spinazzola told the Press conference. “It would have been hugely emotional even without Cristiano Ronaldo, being here is a dream. “I wanted to come back last year, but you know how the transfer market goes. Last year I felt it was a train I couldn’t miss, but Atalanta told me I had to stay. “I ended up being happy because we had a great league season, a great Europa League campaign, and it was good for me and the team. “I want to thank everyone at Atalanta: [Coach Gian Piero] Gasperini, all the staff and my teammates. “They were two beautiful years, and were it not for them I might not be here. 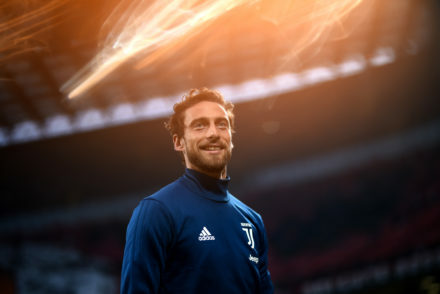 I also thank Juventus, who waited for me over these six years. I’m very happy and excited. “The first few loan spells were difficult because I couldn’t play and do my best, then I got moved into a role which I feel better playing in and had more awareness of what I could do. Those two years in Bergamo gave me so much. “The difference is Cristiano Ronaldo. When I left six years ago, a signing like that was unthinkable. “That means the club has done a great job and does it every day, you can see that from the new training ground which is wonderful. 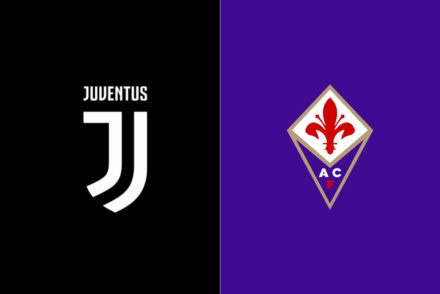 Now this is one of the top clubs in the world. “37? It’s the number I took in my first year in Bergamo and it brought me good luck. “There are plenty of reasons why 7 is my favourite number but it was already taken! “Cuadrado had it, now it’s changed and I left it alone! I like both three and seven, so I chose this number. “My condition is a bit more positive now, I’ve been running for a week and I went to see Mariani last week and he said it was fine. “Now all I can do is work, be patient, and wait. “I think I’ll be back in mid-October or early November. I think you should always be calm with these kind of injuries, because it’s pointless coming back in four months only to feel bad for three months.